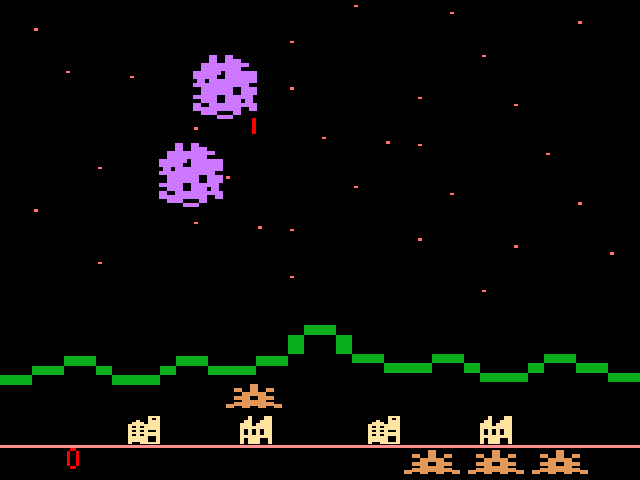 Earth cities are under attack from an asteroid storm! 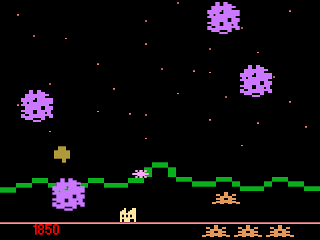 Taking control of the advanced star cannon, you are the planet's only chance of survival! 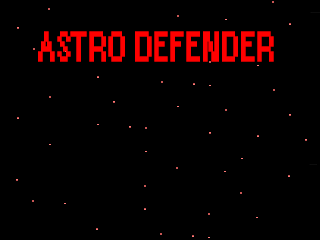 Shoot asteroids to break them up, destroying them and protecting the Earth cities. 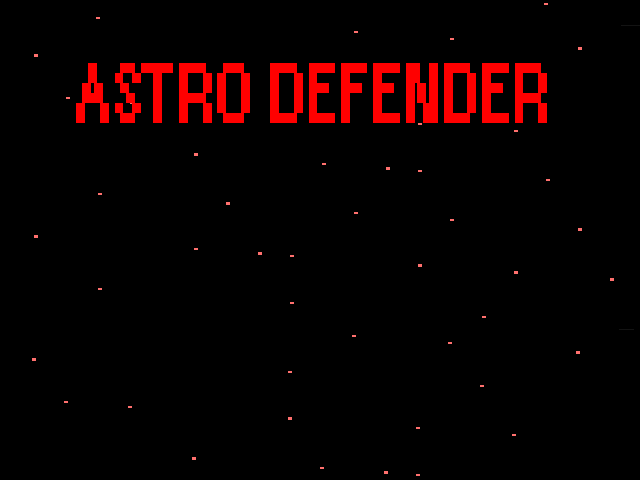 Avoid contact with asteroids & enemies. As your score increases, so too does the difficulty. 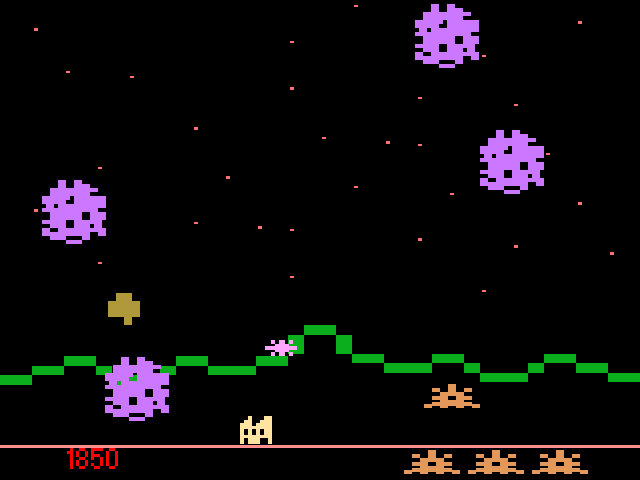 Look out for alien drones and spinners! The game ends once your city bases are destroyed or all player ships have been lost.